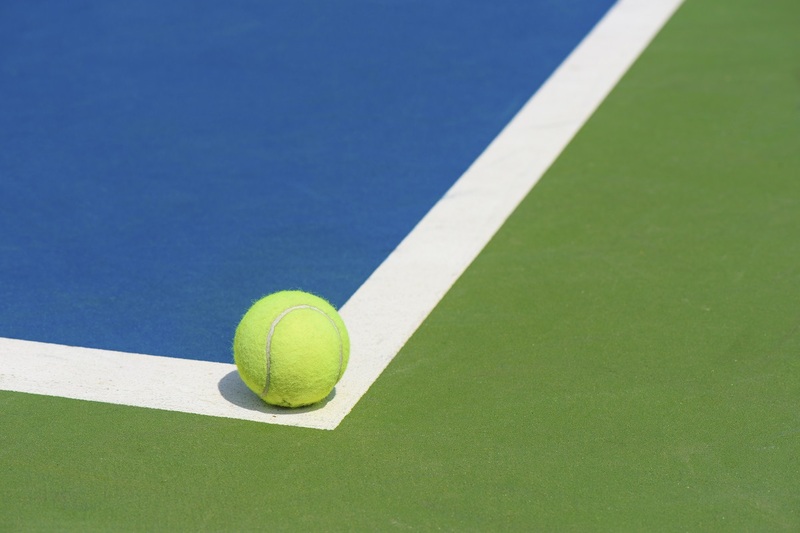 Rain was the primary theme of high school tennis on Long Island this weekend, as many matches had to be postponed while others were shortened due to the unpleasant spring weather. The Roslyn Bulldogs maintained its unbeaten season with a 5-0 victory over Jericho, winning for the sixth consecutive time. Danny Cohen and Ethan Sims notched a 6-4, 6-3 victory at third doubles over Matt Rothstein and Quentin Baumann to clinch the Roslyn victory. Because of the rain, first singles and second doubles were unable to finish. Massapequa moved to 6-0 on the season, downing Lynbrook 5-1 on Friday. Kevin Shanley and Sean Brzezinski were winners at third doubles, defeating Zack Cohen and Brad Greissman 7-5, 6-3 to lead the Chiefs to the win. Plainview JFK won for the third straight time, defeating Hewlett 4-1 in a match shortened due to the rain. Jared Phillips was a 6-1, 6-3 winner over Logan Fliegel at first singles to lead the Hawks. Miles Capell and Joshua Elenowitz clinched Syosset’s 4-2 win over Port Washington as the duo defeated Allon Pevzner and Luke Zohouri 6-1, 6-2 at second doubles.